While the number of ESRD incident cases plateaued in 2010, the number of ESRD-prevalent cases continues to rise by about 21,000 cases per year. In U.S. adults ages 18 or older, the main reported causes of new cases of ESRD are diabetes and high blood pressure. 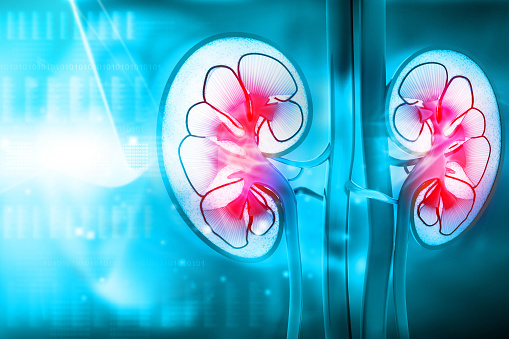 At the beginning of 2015, 63.1 percent of all ESRD patients were receiving hemodialysis therapy, 6.9 percent were being treated with peritoneal dialysis, and 29.6 percent had a functioning kidney transplant. Among hemodialysis cases, 88.0 percent used in-center hemodialysis, and 1.8 percent used home hemodialysis.